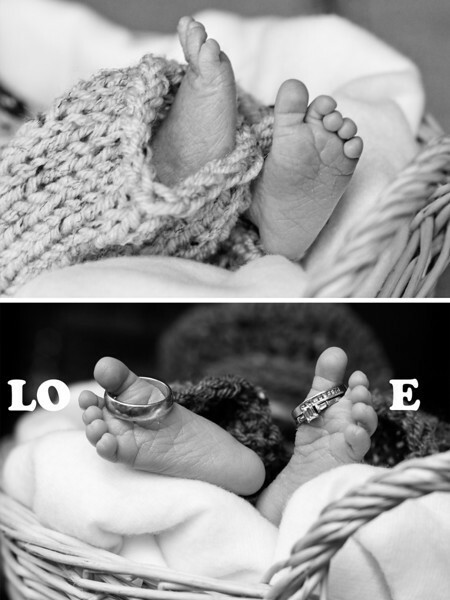 At home family sessions are definitely one of my favorite to capture…especially when they involve a newborn. I recently had the opportunity to photograph Sam. What a super sweet, snuggly, baby boy! 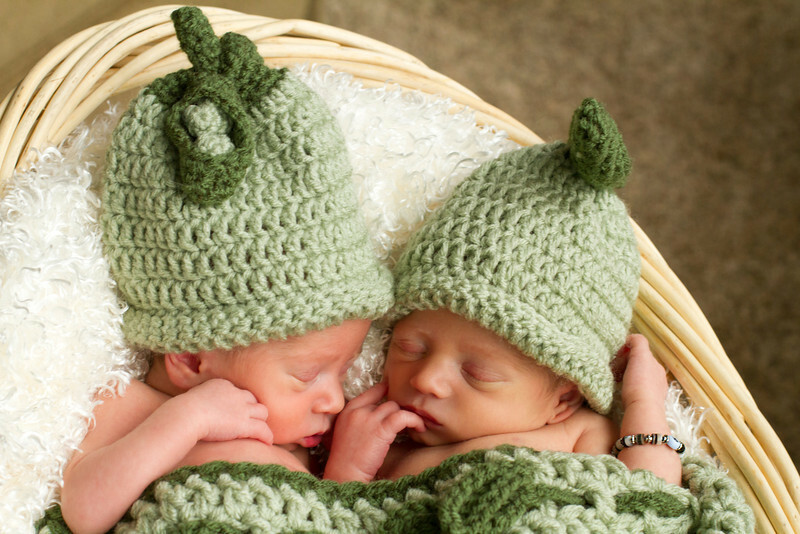 Of course, the name Sam immediately made me think of one of my favorite Dr. Seuss books…Green Eggs and Ham. Please enjoy a little peek from our session. 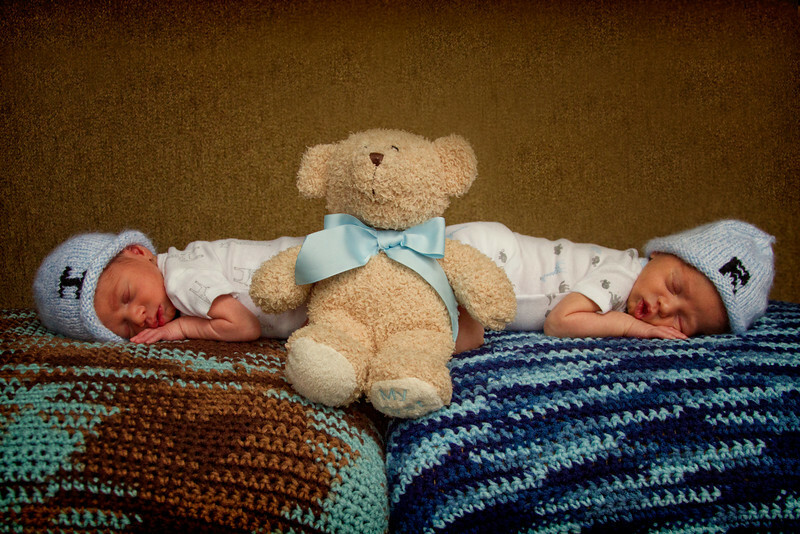 Isaac & Roman – 9 Days Old! Double the trouble, double the fun! 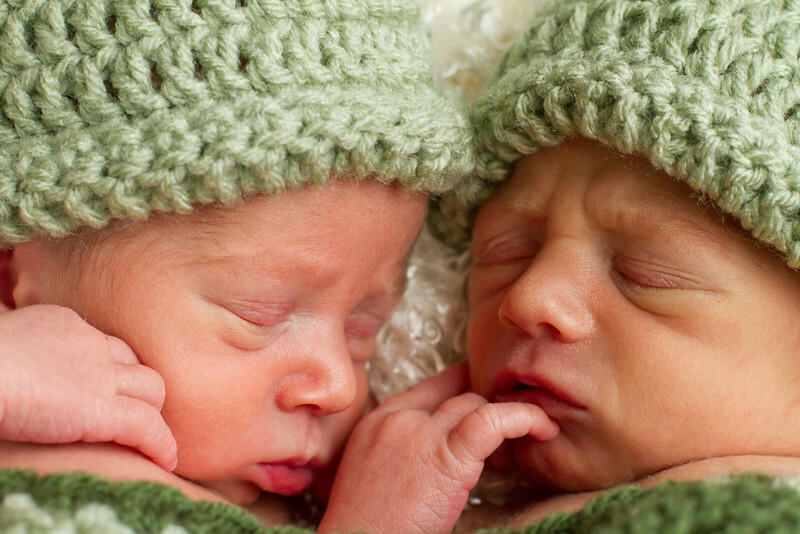 Meet Isaac and his twin brother Roman…the first set of twins I have had the privilege of photographing. 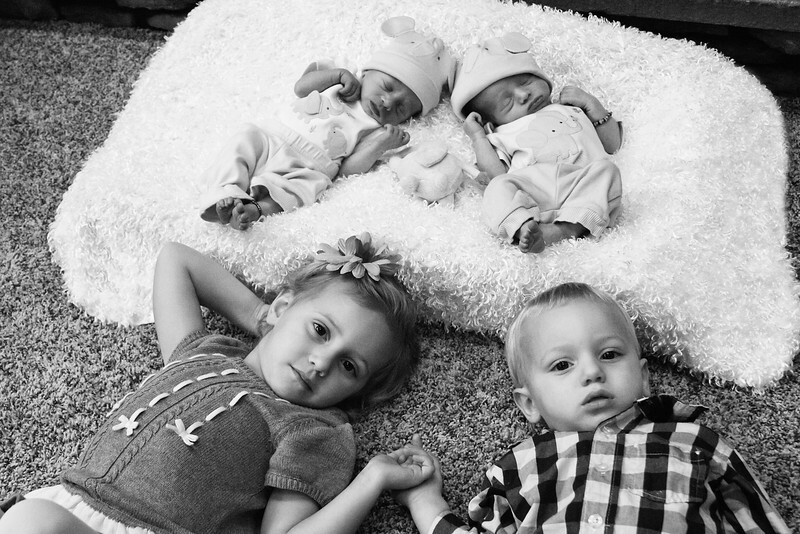 I am so thankful that my friend Lisa and her family were so patient during their in-home photo shoot. Even with very little sunlight peeking through the windows…I think we were able to get some good shots. 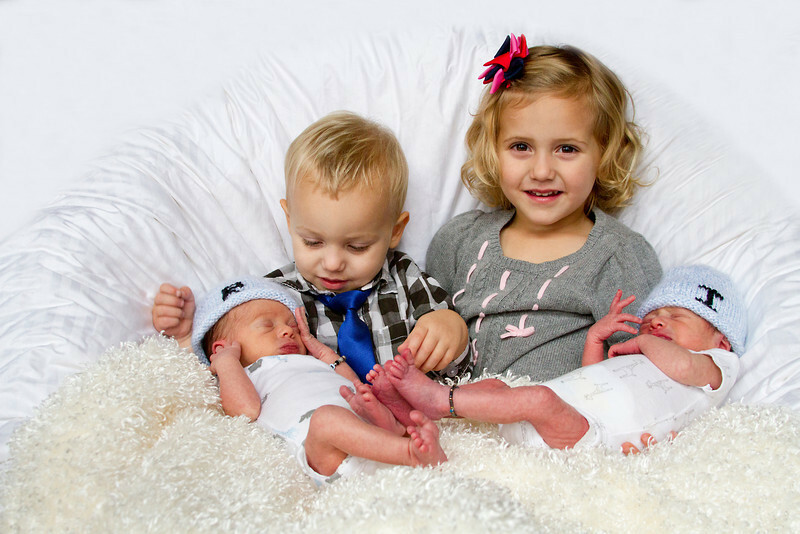 Isaac (left) & Roman (right) with their big sister Gwen and brother Tommy. 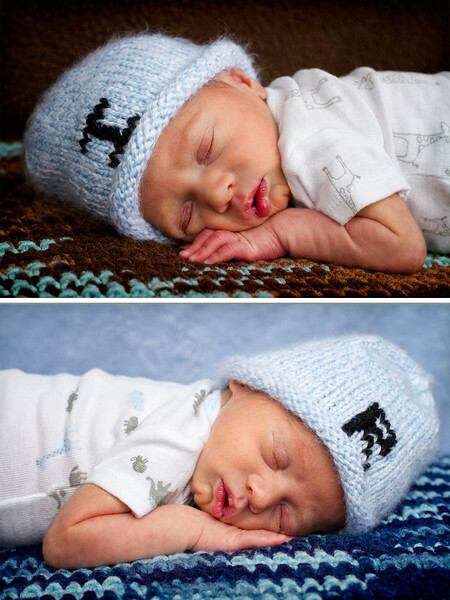 A few more of Roman while Isaac was eating. 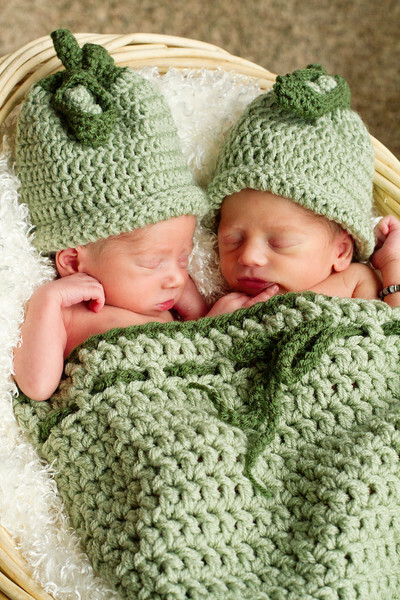 The Boys… each on their own blanket their mom made for them. I am hoping I will get more opportunities to photograph this beautiful family as they grow. If you like my photos, please take a moment to “like” Jaime Gibbs Photography on Facebook and share with your friends. Make sure you add me to your interest lists on Facebook so you do not miss any of my posts.